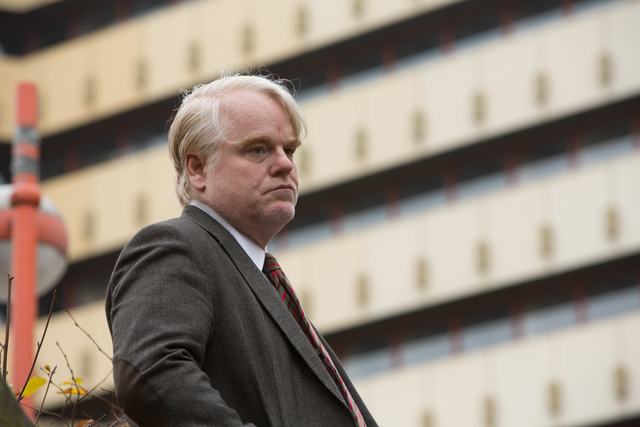 The melancholy joy of one more Philip Seymour Hoffman performance. Here. And now I say goodbye to Edinburgh and hello Bologna, as I attend the Cinema Ritrovato for the first time. As a newbie and an incompetent, I have mistakenly booked a hotel miles from the festival, so if anyone reading this would like to offer me a night or two’s accommodation closer to the hub, LET ME KNOW!